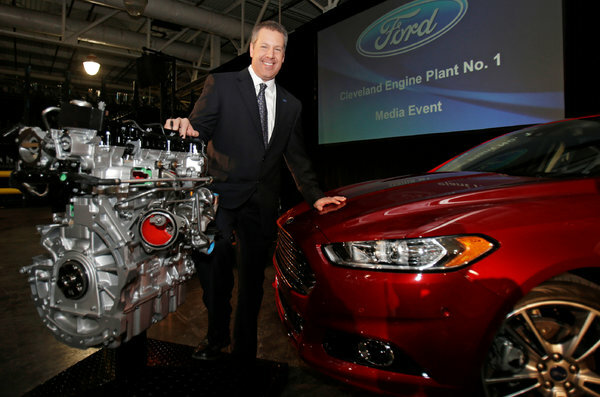 Recently, Ford Motor Company announced a $200 million renovation to its engine plant in Cleveland. Ford is expanding their Cleveland operations in order to manufacture four-cylinder engines, which was previously done in Spain and Valencia. The automaker plans to hire 450 new employees to meet the demand for more fuel-efficient cars and stricter fuel economy regulations. The increase in manufacturing will further create a need for forklifts and industrial machines at the Cleveland plant.